The Rail Central Development Consent Order (DCO) application was submitted to the Planning Inspectorate (PINs) on 29 October 2018. The application was accepted for examination by PINs on 15 November 2018. This website provides background information about the proposals and the consultation that took place in preparing the plans. 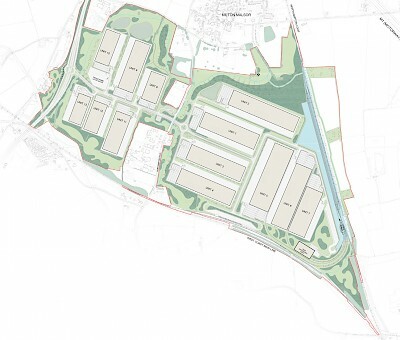 Rail Central is a proposed new strategic rail freight interchange in Northamptonshire. 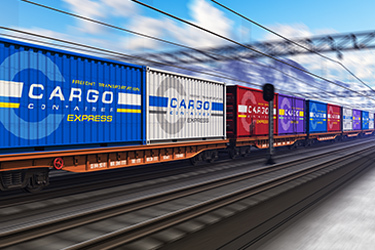 The Government has identified a clear need for more goods to be transported by rail because moving goods up and down the country efficiently, safely and sustainably is vital to the UK economy. The project is being brought forward by Ashfield Land and Gazeley GLP. 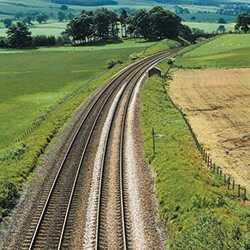 Rail Central will respond to this need and support the strength and competitiveness of UK business. Rail Central will provide both national and local benefits - delivering jobs, investment and important new infrastructure. It has the potential to create around 8,000 direct new jobs. The proposed site is located where the West Coast Main Line meets the Northampton Loop Line to the south west of Northampton and between the villages of Blisworth and Milton Malsor. Between 15 March and 23 April 2018, Ashfield Land and Gazeley GLP carried out the second phase of consultation. Alongside consultation with the local community (known as Section 47 of the Planning Act) we consulted with stakeholders and other specified consultees (known as Section 42 of the Act) and published our intention to submit an application (a process known as Section 48 of the Act). We also held a number of public exhibitions in the local area in March. 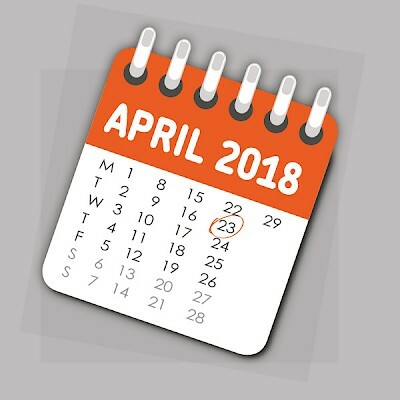 The deadline for feedback was Monday 23 April 2018. Feedback received was considered and helped inform the application for submission to the Planning Inspectorate. The consultation programme was developed in discussion with Northampton Borough Council, Northamptonshire County Council and South Northamptonshire Council. These phases of consultation follow phase one consultation, which took place between 28 April and 21 October 2016. During this first phase we presented draft plans to local residents and other interested parties and invited feedback on them. In August 2016, Ashfield Land published updated illustrative plans and new visual material as part of the Phase One community consultation. The planning application was originally submitted on 21 September 2018. On Friday 19 October, the Planning Inspectorate (PINs) declined to accept the application for examination, indicating a small number of drafting inaccuracies within the submitted documents. 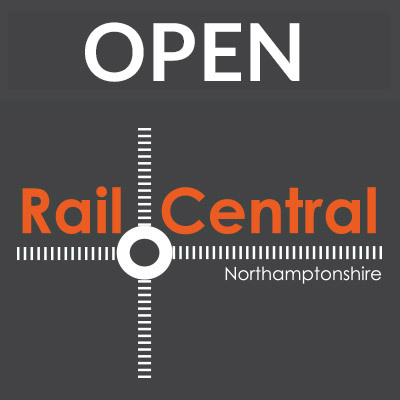 Rail Central responded to the points made by PINs, updated its application, and re-submitted the application on Monday 29 October. PINs reviewed the the re-submitted application and Accepted it for examination on 15 November 2018. An independent inspector will carry out an examination which local residents and others with an interest in the project can register to take part in. Following the examination, the inspector will make a recommendation to government which will make the final decision on whether consent should be granted or refused.